» Blog Archive » ​Thomas Clifford (T.C.) White, Jr.
​Thomas Clifford (T.C.) White, Jr.
Thomas Clifford (T.C.) 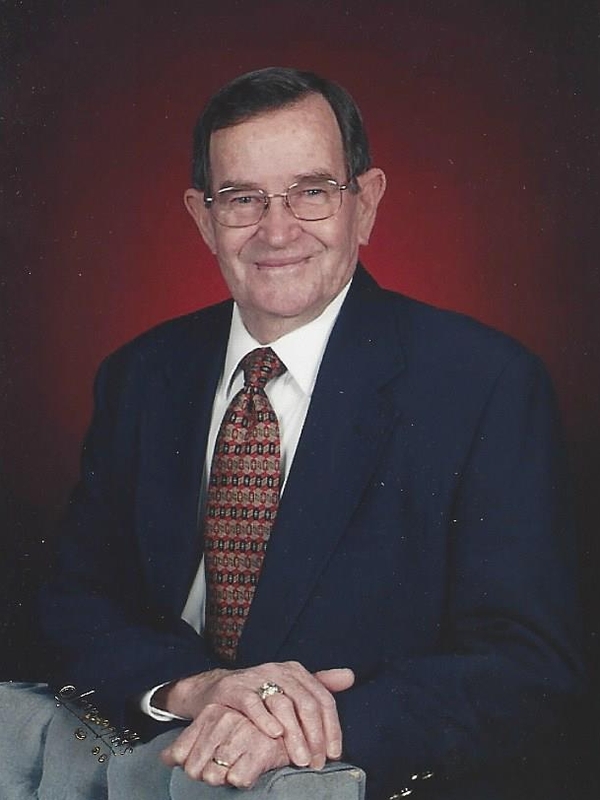 White, Jr., of Carlisle, passed away October 10, 2017. He was born February 24, 1927 to Thomas Clifford and Iva Honeycutt White of Clarendon. He met the love of his life, Joyce, on a blind date. They were married in 1952 and had 64 wonderful years together. A beautiful daughter, Renee Clay (Donald) and grandson, John, who along with Joyce survive him. John is such a joy and visits often from Fayetteville. T.C. was preceded in death by his parents; a sister, Mary Ellen Norman; a brother, James Earl White and a nephew, Johnny Norman. He is also survived by Virginia White, Bennie Norman, and many nephews and nieces. T.C. was a loving husband, father, and grandfather. He was so supportive of daughter, Renee, attending all her athletic and school and church functions. T.C. was retired from Riviana and the Lonoke County Court System and the Little Rock Port Authority. T.C. was a member of the Carlisle First United Methodist Church; a member of Carlisle Masonic Lodge #587 and a past member of the Carlisle Fire Department and the Carlisle Lions Club. Funeral services will be 10:00 A.M., Friday, October 13, 2017 at the First United Methodist Church in Carlisle. Visitation will be from 9:00 to 10:00 A.M., prior to the service. Interment will be in Sylvania Cemetery. Arrangements are by Westbrook Funeral Home of Hazen. Thank you for the wonderful memories of your family, especially when you were in Stuttgart. I just now heard of this and wasn’t able to make it to the funeral- I apologize. Thank y’all for being such good friends. A man that always had a smile on his face.